A bull that got loose in Queens, N.Y., was reportedly saved from the slaughterhouse with a little help from a famous comedian. On Friday, an Angus bull escaped while being taken to a slaughterhouse in the Jamaica section of Queens, according to CNN. Eventually, the animal was rounded up and taken to Animal Care Centers of NYC in Brooklyn, according to The New York Times. 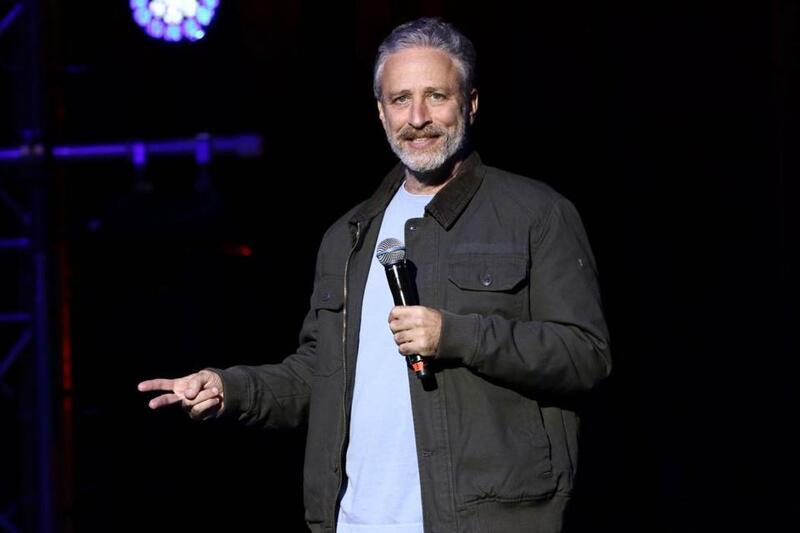 According to CNN, Farm Sanctuary notified former “Daily Show” host Jon Stewart and his wife, Tracey, both of whom are animal advocates. The sanctuary negotiated a release for the bull, and the Stewarts picked up the bull in Brooklyn. Farm Sanctuary uploaded a short video to Facebook of Stewart feeding the bull, which was named Frank Lee — after Alcatraz escapee Frank Lee Morris. In the video, Stewart could be seen almost cooing at the animal, calling the bull “buddy” and asking if it wanted more hay. “I imagine he’s going to sleep well tonight,” said Stewart in the video.